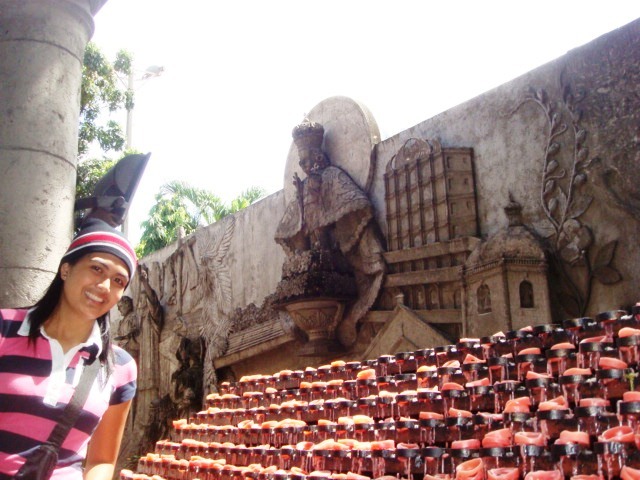 Basilica Minore Del Sto Nino & Cebu City Cathedral | The Adventures of AdventuRoj! 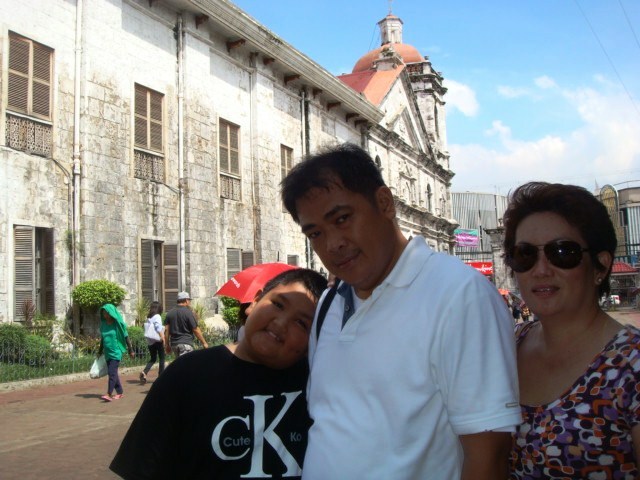 Cebu’s historical Basilica Minore del Sto. 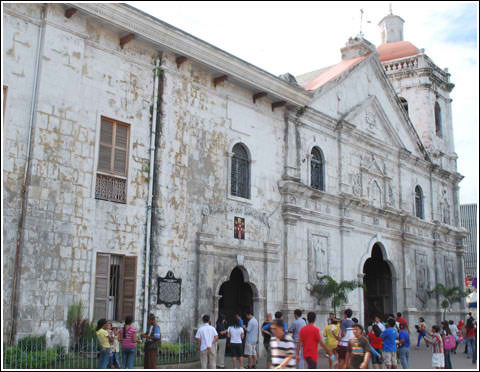 Niño is the oldest Catholic Church in Cebu. 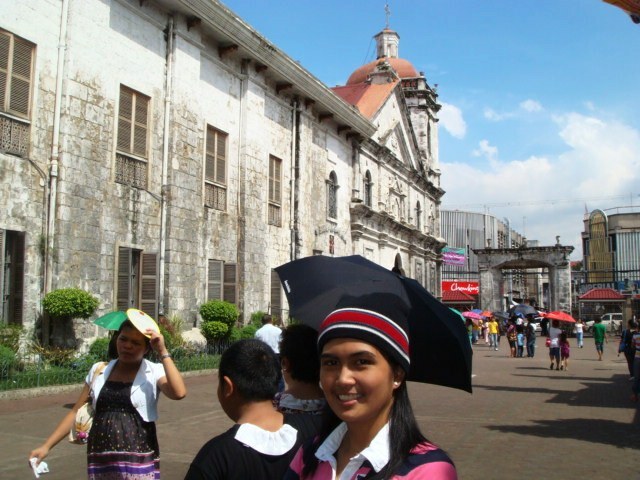 Located at the heart of downtown Cebu, the Basilica is a house of prayer and pilgrimage to hundreds of thousands of people each year. 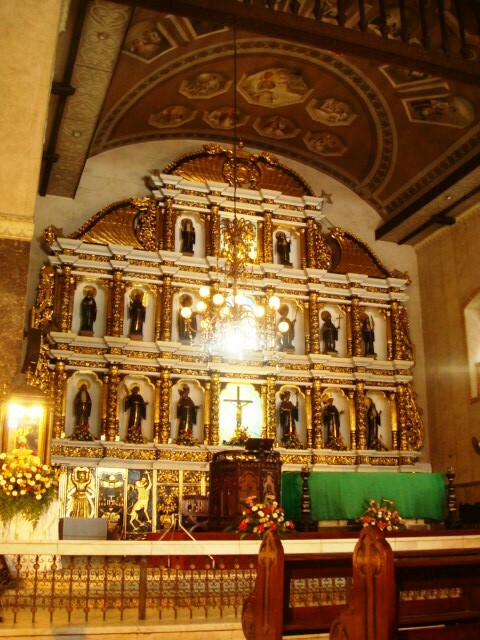 It houses the image of the Sto.Niño, a representation of Jesus as a black Holy Child. The Church is built on the exact spot where Spanish explorers in 1565 found the Holy Child sculpture. A burned wooden box left behind during the 1521 Magellan expedition preserved the Holy Child carving. The Spaniards, who discovered the image, called it miraculous for it survived the fire that destroyed the structure that housed it. The fire had totally blackened it and made it hardly recognizable. 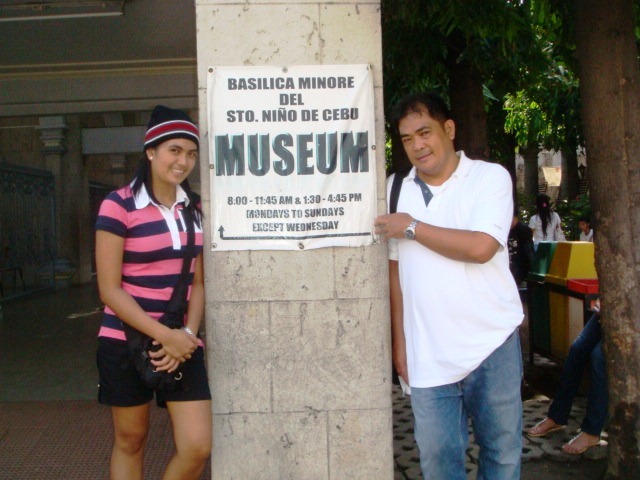 There is also a museum inside the basilica where antique items are on display. 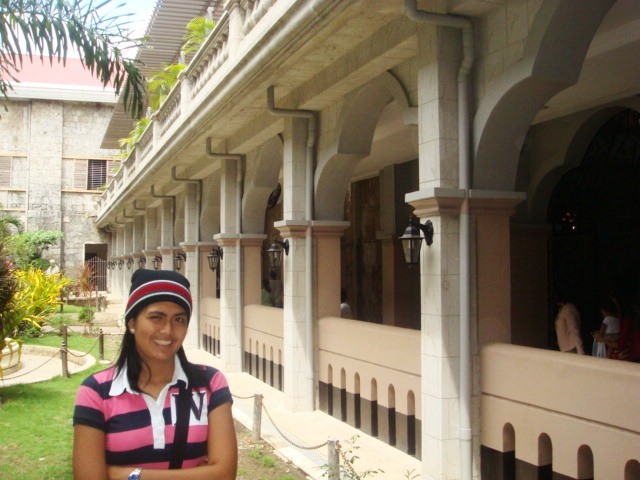 You would also learn about the history of Christianity in Cebu. The Basilica has an architectural style that is a blend of Muslim, Romanesque and neo-classicism. The facade of the church is still in its original stone texture and natural color which conveys a simple elegance. The bell tower serves as a counterbalance to the convent situated at the opposite far end. Its rounded dome is of Muslim influence. The center section is the focus of attention. The rectangular corners on the side balance the arched main entrance and a double-edged triangular pediment crowns the facade.